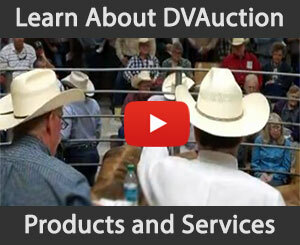 American Ag Video Auction - AMERICAN AG "HAY EQUIPMENT SPECIAL" AUCTION. TUESDAY JUNE 4, 2019. 9AM (MT) CONSIGNMENTS WELCOME! Live Online Video and Onsite Belle Fourche SD.